Shopping San Diego auto body shops? Prices can vary a lot for auto body shop repairs, so it’s important to compare a few estimates. 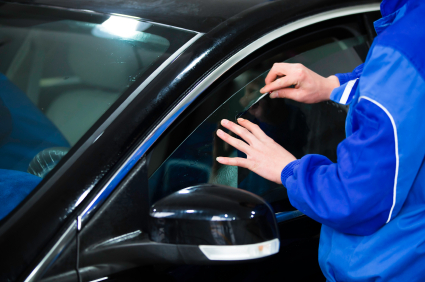 Body shops in San Diego offer different types of repairs and the level of quality is also important to consider in addition to prices. Carlsbad Collision has maintained a high reputation as a reliable auto body shop near San Diego. We make the process is as pleasant as possible, and our business adheres to the highest standards of quality. We off a full-range of services including collision repairs, dent removal, auto paint, bumper repair, windshield replacement and more. Our San Diego body shop can help with insurance claims and restore your vehicle back to its pre-accident condition. Contact us today for free estimates.